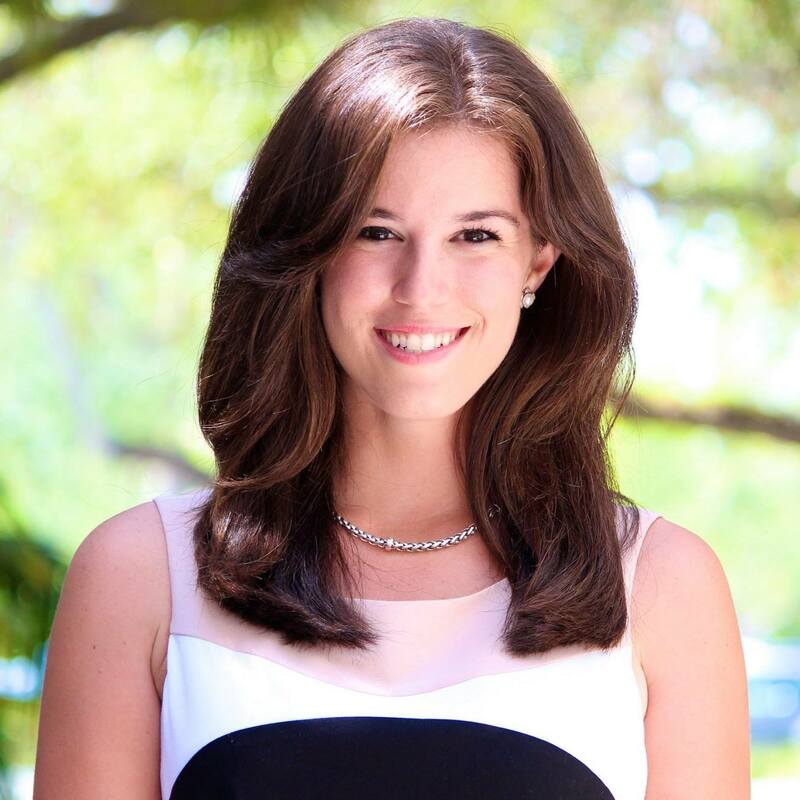 In March, the University of Miami Law Review published an article by third year law student Nicole Comparato. The article is about student press freedom at public universities that fund college media — and argues that those student journalists should be free from economic censorship (or any censorship). Nicole first became interested in institutional censorship of college journalists at The Daily Tar Heel, where she was EIC in 2013-14. Nicole is wrapping up her year as Editor-in-Chief of the Law Review and preparing to take the bar exam. She talked to AlumNotes about how her time at the DTH inspired her note and prepared her for law school. You can read Nicole’s note here. And listen to her talk with Frank LoMonte on the Student Press Law Center podcast here. Why did you decide to pitch a law review article about student press censorship and freedom? How did your DTH days shape your idea? In deciding on a topic for my article, my goal was to write about something that I was interested in, which would in turn make my “work” not really work at all. We were very fortunate at the DTH to be completely financially independent, and I always felt that our editorial freedom could not be compromised. However, I became particularly interested in university-subsidized student newspapers at a conference in the summer of 2013. The conference brought together more than 60 incoming college newspapers EICs from around the country. While learning more about how the newspapers functioned, I heard stories about administrations that pressured student editors to steer clear of publishing bad press or threatened to take away the paper’s funding. As I reflected on the experience, it clicked that I should explore the legal implications of this kind of censorship. I was fortunate that the law review highly valued the article and selected it as one of the few student-written notes to be published in the next volume! What was the process like to write this? How was it different from a news article? I certainly wrote my fair share of 40-inch DTH stories in the day, but a 40-page law review article is a different beast altogether. Similar to how an angle on a story might change as you do the reporting, so too does a thesis for a law review article. At first I thought I would be focusing on the landmark Hazelwood case exclusively and how its holding limiting student press rights should not be applied to college newspapers. I realized that while this could be an effective argument, there was a much bigger picture to tackle — the public forum doctrine. At the heart of the doctrine is to what extent the government can control speech on government property, which in this case would be the student newspapers. My research involved endless reading of work from other scholars in this area, as well as in-depth exploration of the case law. I utilized the same attention to detail and inquisitive nature that I had as a reporter as I met with constitutional law experts at the law school and continued to develop my ideas. I worked on the article itself for about four months during the initial drafting stage and had been tweaking it up until publication. How have the skills you gained at the DTH helped you in law school generally, and the law review specifically? One of my strongest recommendations for someone who wants to go to law school is to major in journalism in college and work at a college newspaper. I cannot emphasize enough how my writing skills have helped me succeed in law school. The same basic foundations of journalism — clarity and concise language, explaining complicated subject matter in simplified terms, and more — apply to legal memoranda, briefs, and articles. Many people assume that lawyers write in convoluted legalize, but that could not be farther from the truth. An effective advocate is one who is direct and whose writing tells a story, and I learned all of those skills at the DTH. After graduation in May I will start studying extensively for (and pass, fingers crossed!) the Florida Bar exam. In September, I will join the Miami office of the international law firm Weil, Gotshal & Manges LLP as an associate attorney in the Complex Commercial Litigation practice group. I worked with the firm last summer and really enjoyed the attorneys and caliber of work, so I am excited to begin my legal career in such a great position. I also plan to continue to write on hot legal issues and delve into legal analysis where I can. I am looking forward to a bright future ahead, with many thanks to my DTH days for getting me here.